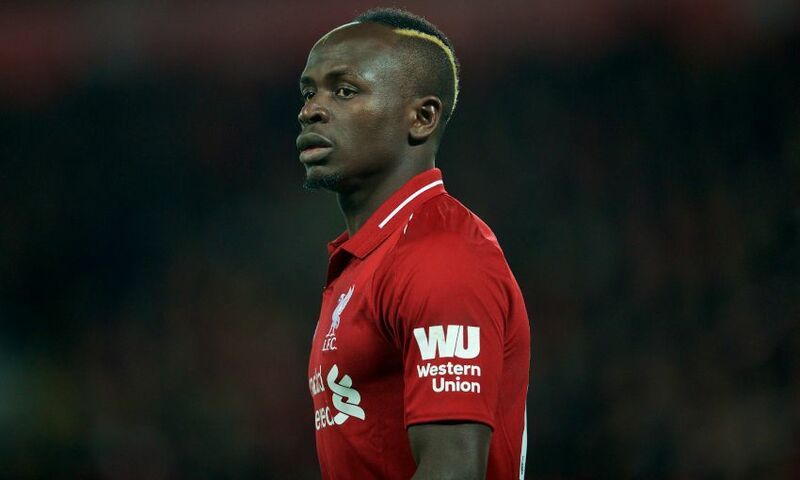 Real Madrid are braced for a hefty transfer fee if they are to land Liverpool’s star winger Sadio Mane in this transfer window. With Zinedine Zidane back in the manager role, Los Blancos are setting up a revolutionary change in their squad next season. The list contains some top contributors of the club to be replaced by sensational Premier league stars, among which Sadio Mane is one. And according to El Confidencial, they have to pay a staggering £130 million to get him. The Liverpool wide men has caught significant attention this season. Mane has managed to score 21 goals in 42 games all competition and is playing his best season in the Red color. This is actually aiding Liverpool’s title chances this season. The Senegalese is also available to replace Mohammed Salah who haven’t been so clinical this season. Can Liverpool afford to lose Mane? Such a hot property is in demand & Zidane wants to break the bank for him to grab the superstar from Anfield. But it won’t look so simple as it seems because Liverpool will feel reluctant to sell their star player after losing Phillipe Coutinho to Barcelona in deal that amounted to £145 million. The Brazilian was a quality player in his times at the Merseyside side club. However, the fan favourite departed in the winter transfer window last year after being lured by the Liga champs & the Reds are not hoping for a reversal. 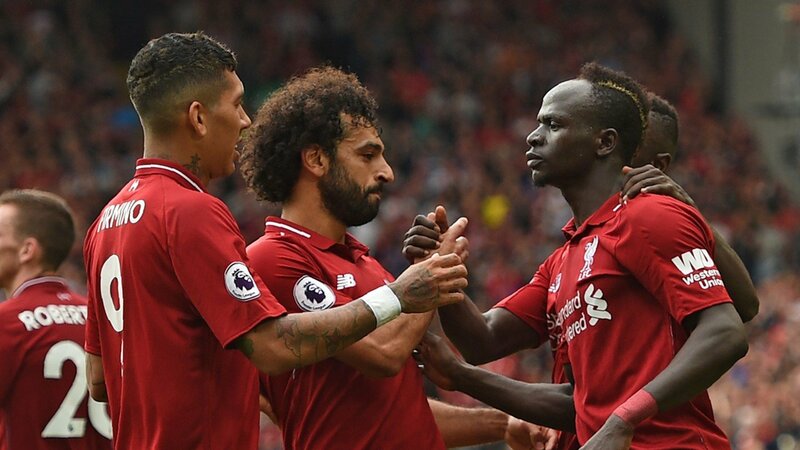 Losing Sadio Mane for the same will surely decrease the attacking threat possessed by him and the other two namely Roberto Firmino & Mohammed Salah, considered to be one of the best trios in the premier league. So, they have decided to put up a £130 million price tag on him to fend off overseas interest. Liverpool have to keep this in mind that they need to set a reasonable price on Sadio Mane & can’t allow Real to step in and trigger it. The ex Southampton player is immensely important to Jurgen Klopp side and his miss may be irrecoverable.